Determined to bring those grout lines to their former glory, I purchased this $10 bottle of Polyblend Grout Renew. We used it on the DIY show I produce, and the results were amazing. I just knew that I had to give it a try in my own home. After we clean & sanitize the tiles & grout and allow it to dry, we seal the grout with our impregnating grout sealers. 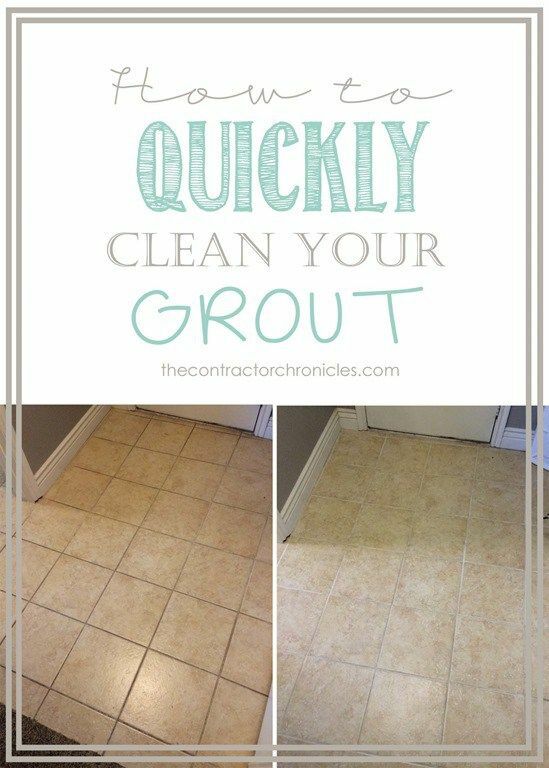 The grout absorbs the color sealer into its pores, creating a barrier against future staining. Grout Sealing preserves the natural beauty of the grout lines for years to come.